The Civil Deputies work an 8 hour shift Monday through Friday. 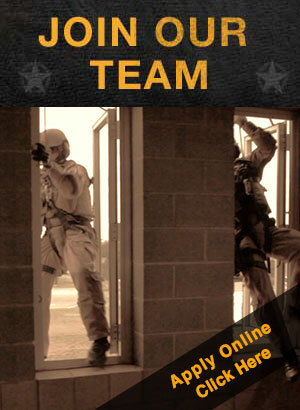 Civil Deputies will serve most documents at any convenient time for the citizen. The Civil Division Deputies are responsible for serving all civil process documents, including but not limited to Citations, Subpoenas, Temporary Restraining Orders and all Writs. The Civil Division will seize and sell property under court orders. Civil Deputies work closely with the Texas Attorney General’s Office on Child Support Cases. 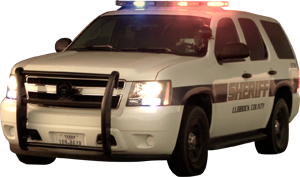 Civil Deputies also assist the Patrol Division and other divisions within the Lubbock Sheriff’s Office. Civil Deputies receive continual in-service training to keep current on all laws and mandates of the Texas Commission on Law Enforcement (TCOLE). Civil Deputies, in addition to their normal duties have the opportunity to serve on the Tactical Operations Unit, and Honor Guard.